Congratulations to Melissa Mary Duncan. She is nominated in the Best Artist category for the Aurora awards. This is Melissa’s second nomination. We are big fans of Melissa’s work. Managing Editor Jen Landels found Melissa while we were putting together Issue 1 of Pulp Literature. The Beer Fairy became the first compelling visual for the magazine. We always find it hard to choose among her bewitching works. Melissa also created the covers for Issue 5, Fondly Remembered Magic, Issue 12, The Story Teller, and soon-to-be-released Allaigna’s Song: Overture, by JM Landels. Melissa writes: “My inspiration comes from only one source. When I draw or paint the subject may be sparked from a Celtic legend, a tale from the Brother’s Grimm, the lyric from an ancient ballad or the melody of a carol but the finished painting and whatever the viewer finds in it comes from the heart.” More here. Melissa lives in the historic city of New Westminster, British Columbia with her husband, author dvsduncan. Having a playful inner landscape, she confesses to having a hat addiction, wearing Edwardian clothing, reading in the bath, and watching British dramas whilst drinking lemonade. A proud mother of two and grandmother of three, Melissa remains a student of Celtic, English and Northern European history and mythology. 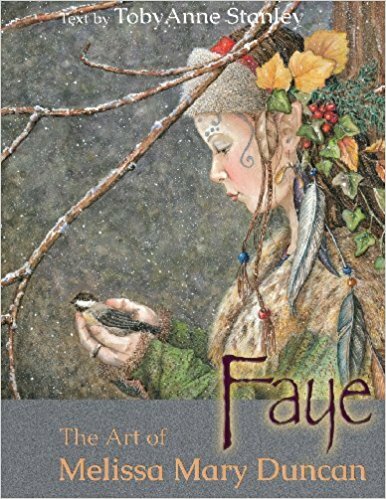 We love Melissa’s calendar, and her gorgeous, magical, book Faye: The Art of Melissa Mary Duncan. 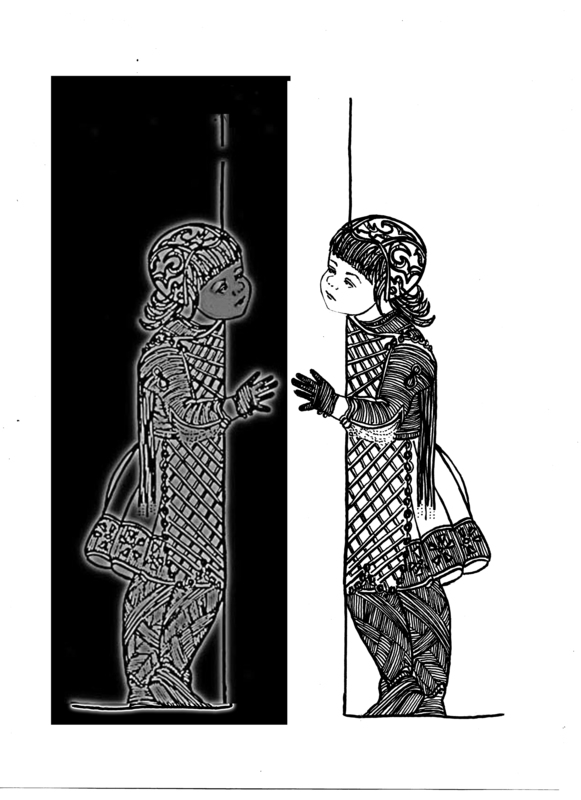 Her new book, Sketches on the Road to Elfland, will be out in time for Christmas. Melissa also has a video coming out soon on the process of her art. Check out her trailer message here. Flowers, schmowers. Nine out of ten mothers agree: what they want most for Mother’s Day is time alone with a good book. And we’re here to help. From now until Mother’s Day you can send mum a copy of Stella Ryman and the Fairmount Manor Mysteries by Mel Anastasiou and we’ll send her a copy of Pulp Literature Issue 14 as a gift from us. Or, if you really want to shower mum with appreciation all year long, give her a subscription to Pulp Literature and we’ll add in both Stella Ryman and the soon to be released Allaigna’s Song: Overture by JM Landels for only $10 more. And if this is a gift for yourself? Don’t worry, we won’t tell. Besides, you deserve it! We are thrilled and still a bit giddy after the nail-biting hours of the campaign last night! Our funding was successful and we cannot thank enough all the wonderful backers who made Something Novel happen! 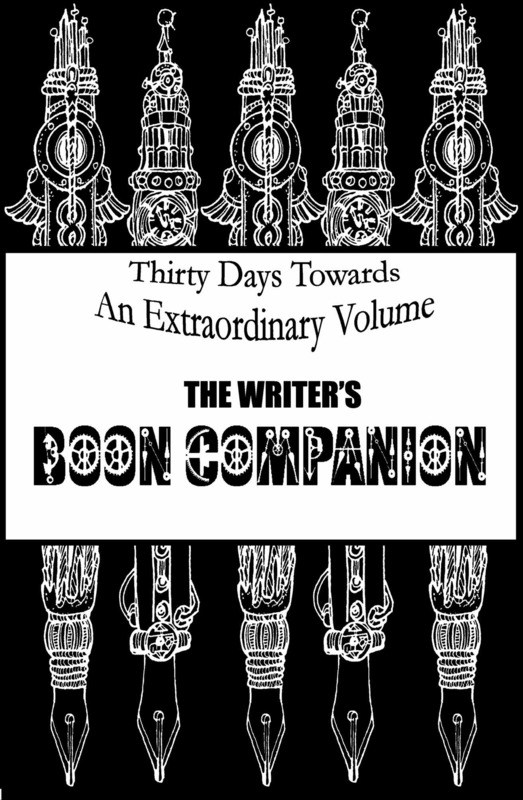 Issue 13 is at the printers, and Boon Companion will be soon too. Kris Sayer is hard at work on the cover for Stella Ryman and the Fairmount Manor Mysteries and we’ve just seen the first sketch by Melissa Duncan for Allaigna’s Song: Overture. Mel and Jen will be tidying up the documents and we’ll be getting the pre-launch gears rolling for the novels soon. But today is Friday, and it’s time to relax with a glass of prosecco. Hope your weekend is wonderful!